When Narendra Modi visited Bhutan on his first foreign visit as Prime Minister, the King of Bhutan had a secret weapon to ensure the visit went well - food. A Gujarati chef was flown in, ingredients were imported from India and multiple rehearsals of the impending state banquet were held. Why? Because diplomacy on an empty, or even unsatisfied, stomach is a recipe for disaster. 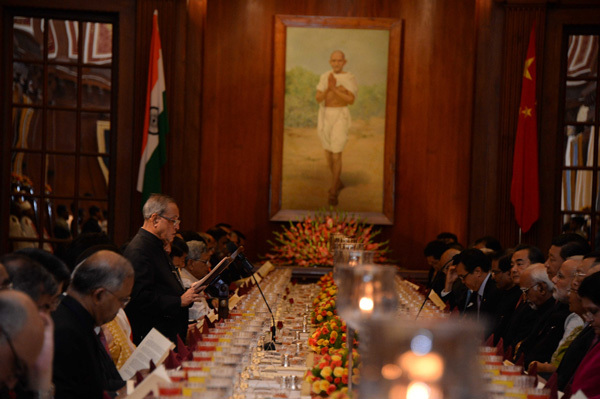 Clearly, the men and women tasked with cooking for heads of state play an important role, albeit in the background. With that sort of responsibility weighing heavy on their shoulders, its no surprise that few people take food more seriously than Le Club des Chefs des Chefs (CCC). As its founder Gilles Bragard describes it, the group is "a sort of gastronomic G-20", one where each country is represented by a single member - the principal chef of the country's constitutional head. As far as gastronomic societies go, it's arguably the world's most exclusive. Now, for the first time ever, the four-decade old group will meet in India for their annual general assembly. 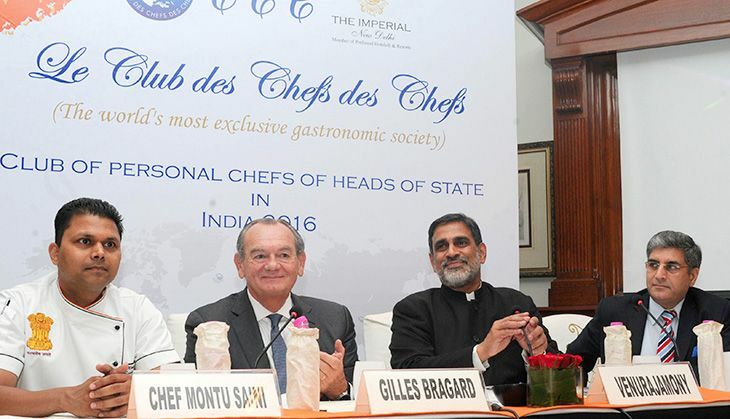 The assembly, a 5-day long sojourn in late October, will see most members of the two-dozen strong club in India in an attempt to promote 'culinary diplomacy'. 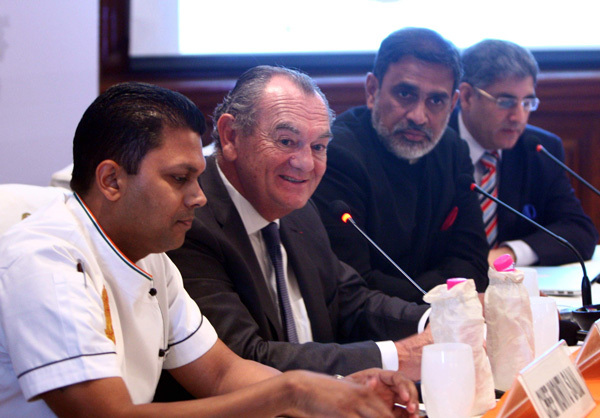 The chefs will travel through Agra and Jaipur, learning about the cuisine and culture of India, before hosting a charity dinner at the Imperial hotel in Delhi. 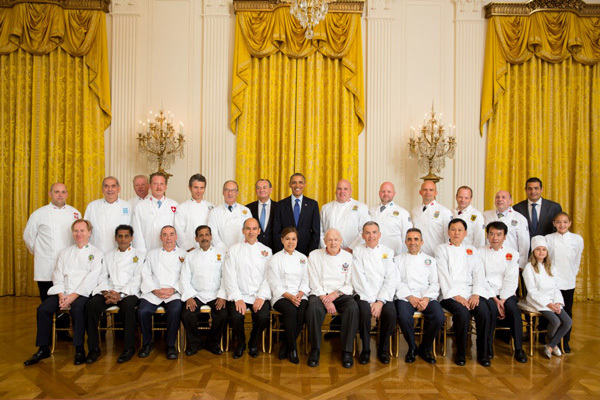 The visit is the result of an invite by one of the group's newest members, Montu Saini, executive chef to the Indian President. 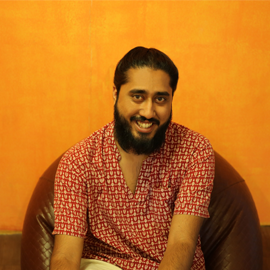 As Saini told Catch, he'd barely succeeded his predecessor Machindra Kasture as a CCC member when he reached out to the group, inviting them to India. But even then it took a further 3 months before the group agreed on India. To the press assembled for the announcement of the visit, the very existence of the CCC was surprising enough. But the insights of Bragard and Saini helped drive home the vital, even if silent role played by these chefs in global diplomacy. Bragard spoke of how, while deals may be thrashed out in quiet rooms behind closed doors, real connections were generally made over meals. "It's the same for heads of state as it is for families -- good food and drink brings people together", he said, adding that the food served to visiting dignitaries also served as a statement of both the host nation's hospitality as well as strength. Despite the attempts of everyone present to learn about the quirky eating habits of the world's leaders, the chefs remained tight-lipped. After all, as Bregard recounted with a smile, "After the press found out George Bush disliked broccoli, there were protests outside the White House by broccoli farmers." The flipside, he added, was that world leaders didn't want word of their favourite dishes getting out, for fear of being force fed the same dish till they were sick of it. Still, Bragard did let slip certain things, like Jacques Chirac's love for Chinese food, Angel Merkel's love for French cheese and the former king of Morocco's intensely gourmand tastes. But more than juicy gossip, Bragard and Saini tried to paint a picture of what life is actually like for members of the CCC - from dealing with first ladies and the children of leaders to food tasters and testers. From being screened by intelligence agencies to even cooking for the pets of visiting presidents. With all the hoopla that comes with the job, it's no wonder then that Saini said he barely ever found time to cook for his wife anymore. None of that though, has reduced his appetite to be an ambassador of Indian cuisine, a hat he'll don in October when the rest of the CCC rolls into town. We'd give a lot to sit down at that table.